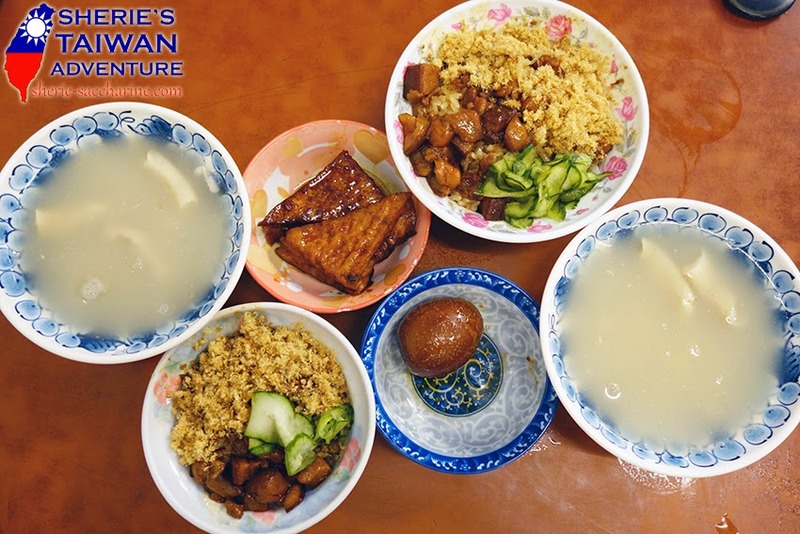 These are some Tainan local delights introduced by my lovely Tainan host! 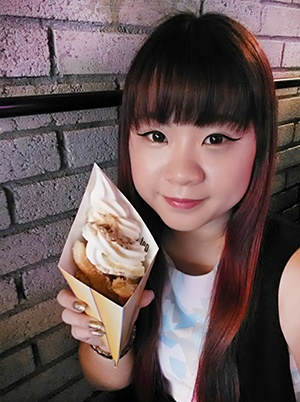 We only have 2 days together during the peak Taiwan holiday, thus, these are the only foodies we managed to enjoy! 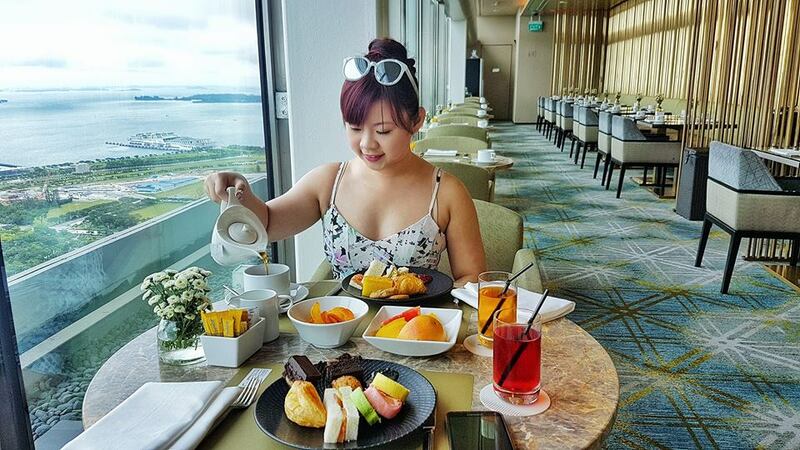 Just by looking at the table full of yummies, you would have guessed that I have enjoyed myself in Tainan! 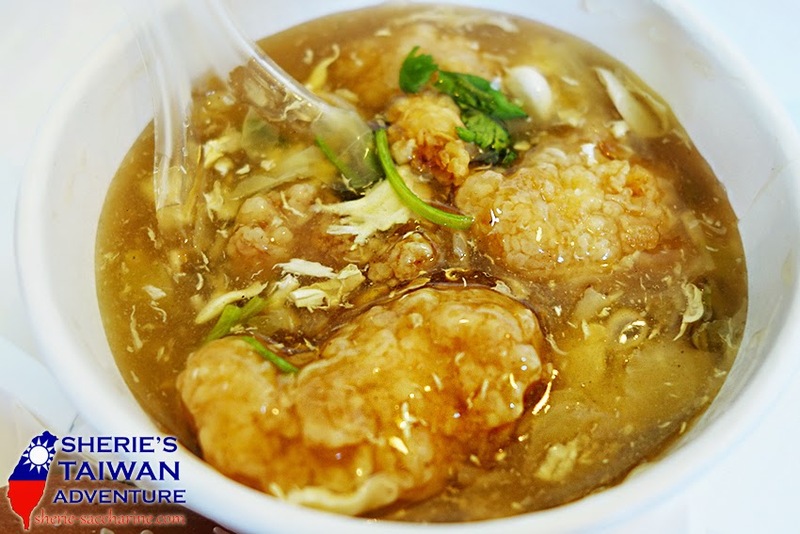 The beancurd and egg was nothing much to mention about, so let's move on to the stars of the meal! 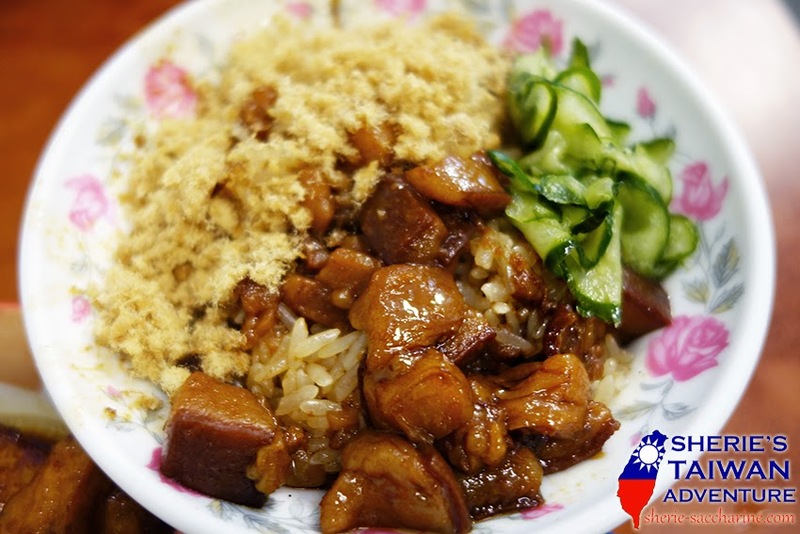 Compared to the Braised Pork Rice in Taipei, the Mi Gao was top-notch! 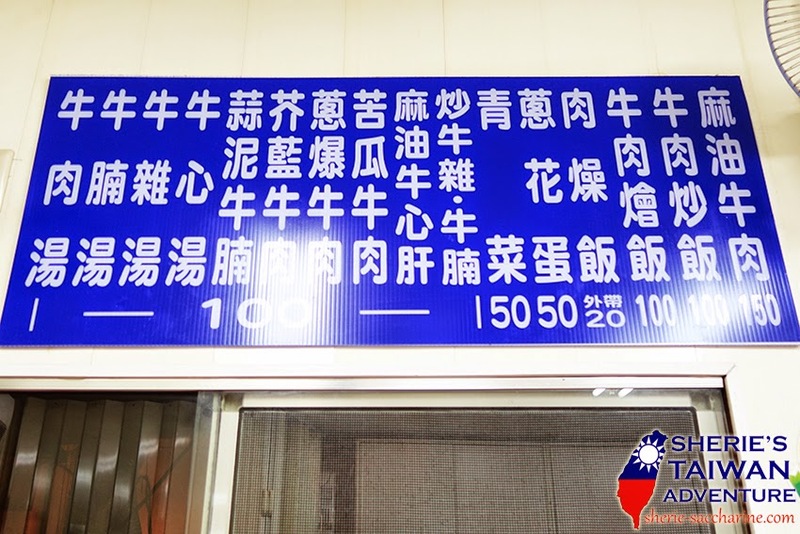 Mi Gao uses glutinous rice, which was chewier and more fragrant as compared to normal rice. After the infusion of the braised pork gravy, the rice still retained its chewiness, and was seriously addictive. 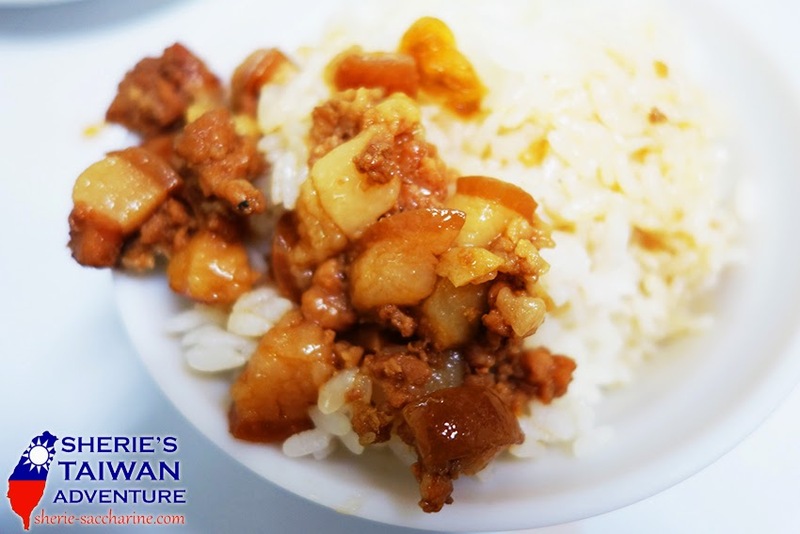 The braised pork was oily due to its high content of fats, but the fragrance made the calories all worthwhile. 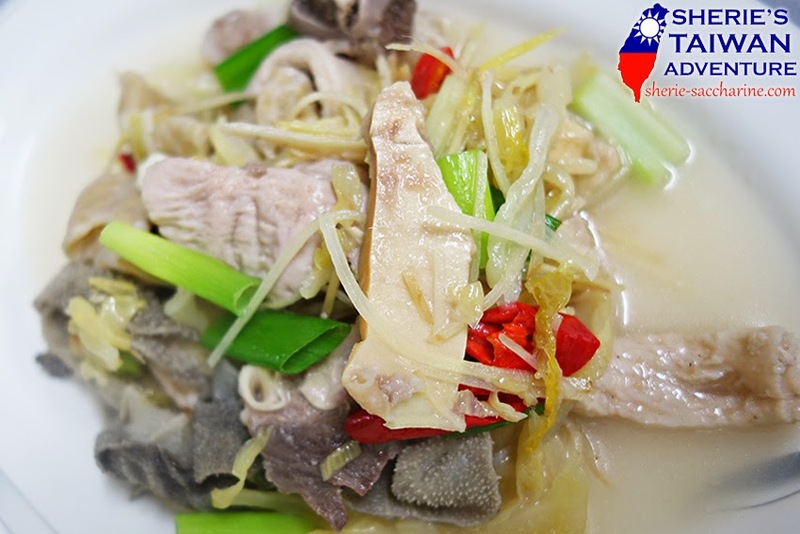 The other feature of Mi Gao was the use of fish floss and pickled cucumbers, which was a great appetiser. I regretted ordering the smaller portion! 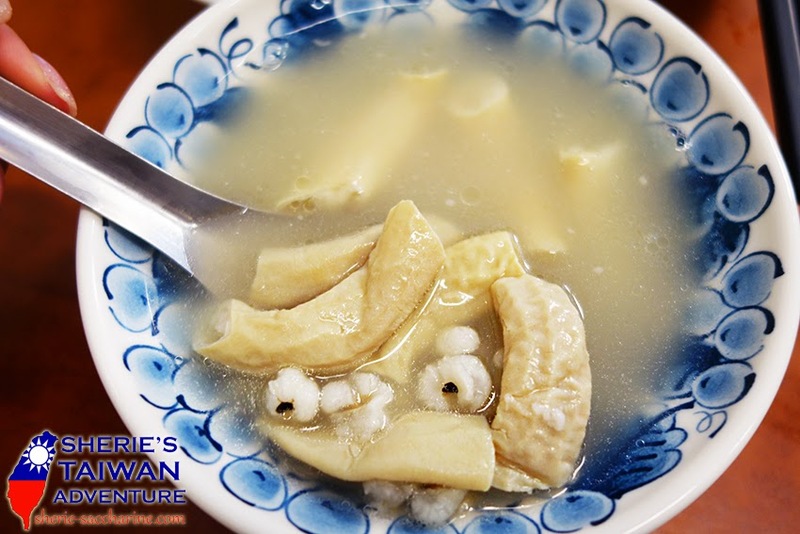 "Four God Soup", Si Shen Tang tasted like Singapore's Pig Stomach Soup because of its peppery taste. But it also has a tinge of Chinese herbal fragrance which was very nice. The intestines was very clean and chewy too. I finished the whole bowl of soup with satisfaction! 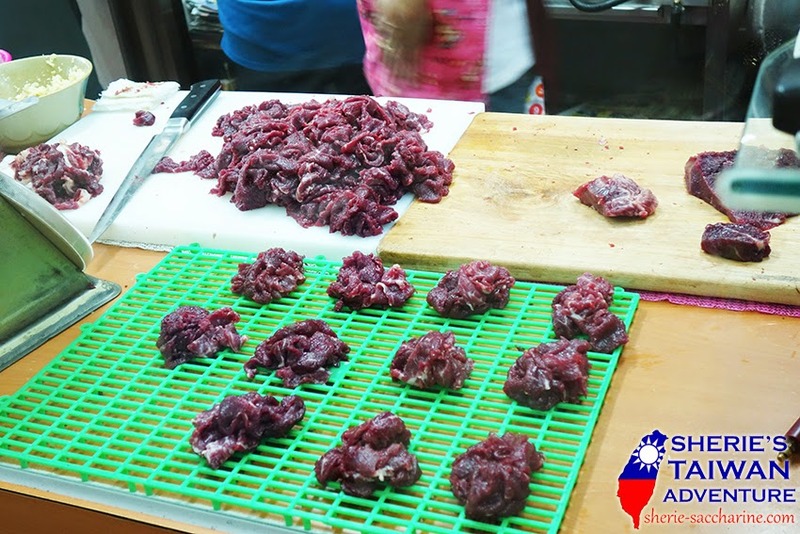 There are tons of Beef specialty stalls in Tainan as their beef are all freshly slaughtered and delivered to the stalls daily! 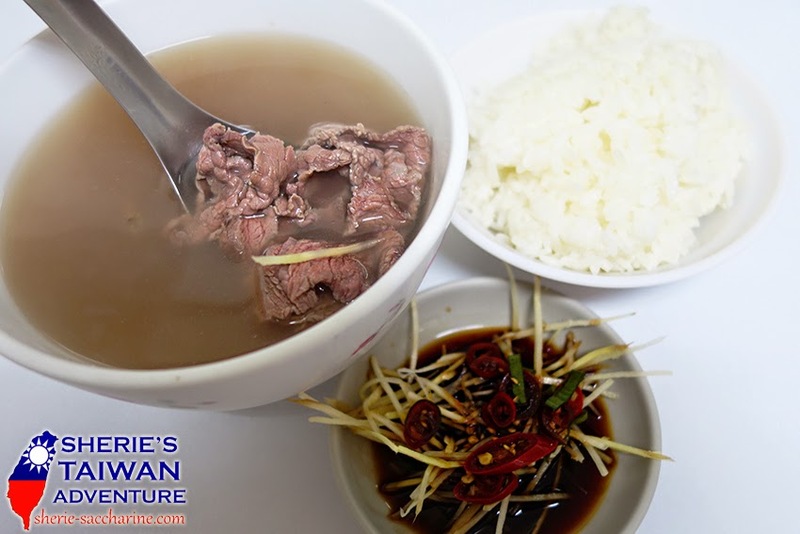 The thinly sliced beef are added to the boiling hot beef soup, and served to table while it's still pink. The beef is tender and naturally sweet because it's so fresh! The addition of ginger and soy sauce just added a tinge of spiciness and saltiness to the beef, which I really enjoyed. The soup does not have strong herbal taste like Singapore's, just pure goodness of beef and ginger. 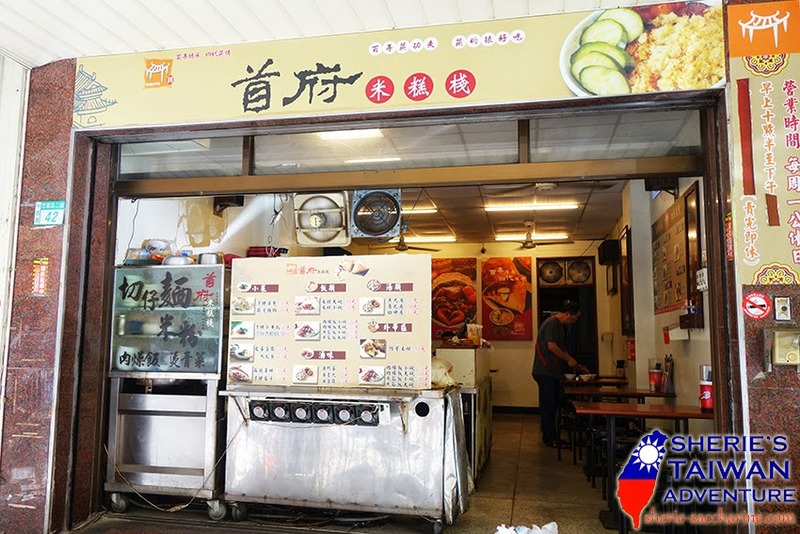 The dishes served in this shop was a little bland for my Singaporean's tastebud (say yay to saltiness!). However, I really appreciate the lightly flavoured dishes, which brought out the natural sweetness of the meat and innards. The innards was surprisingly crunchy (I thought I will feel disgusted), and the flavouring from ginger and preserved cabbages was appetising. Fresh thinly sliced beef ready to be served! 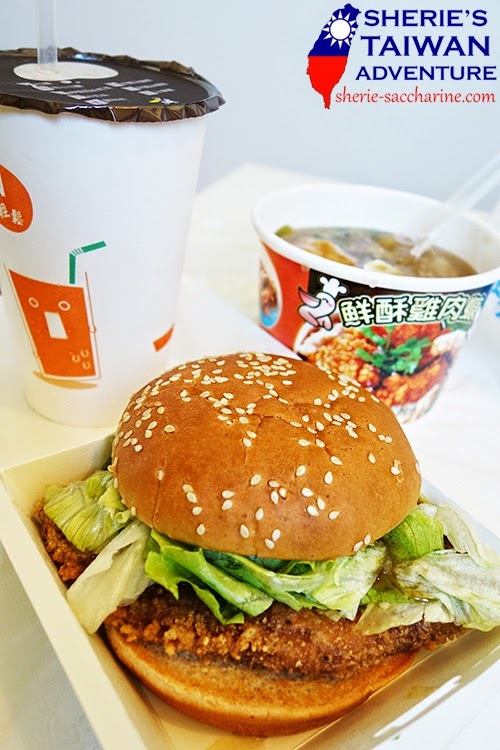 If you haven't tried Dandan Hamburg, you haven't been to Tainan! 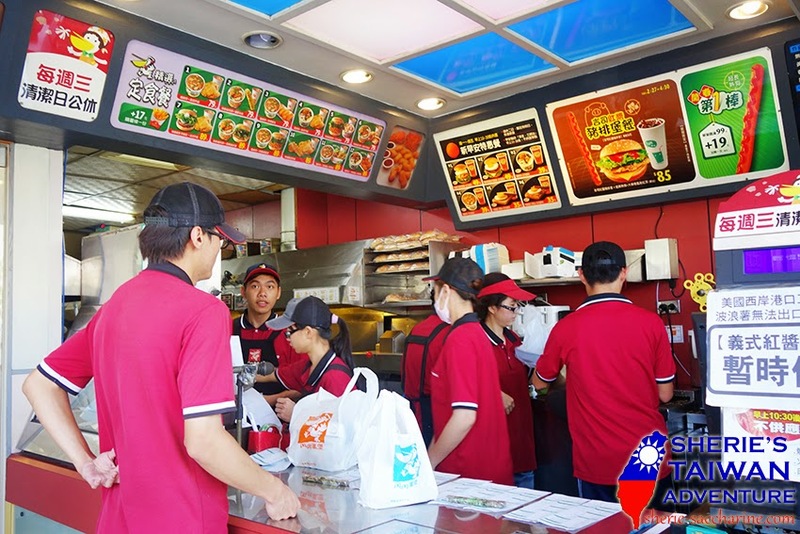 Dandan Hamburg is a East-meet-West fusion fastfood restaurant that is only available in Tainan, and is very popular among youngsters. 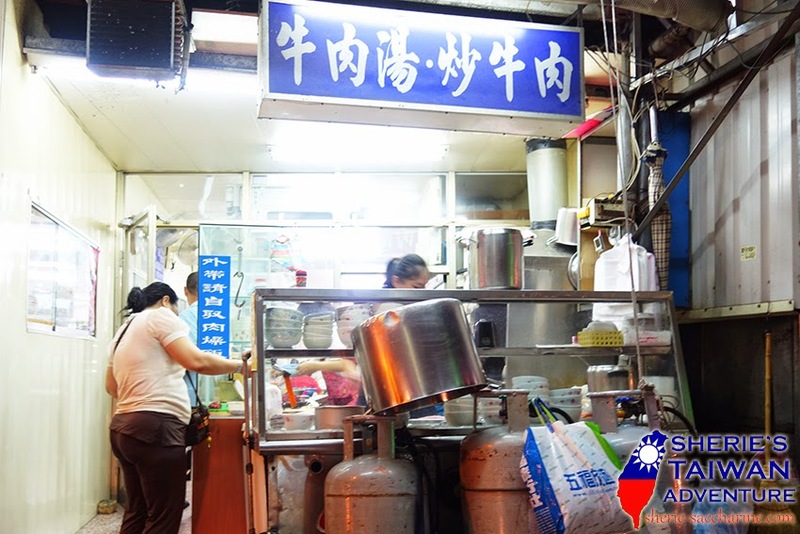 Its wide variety ranges from burgers, fried chickens, mee sua, to traditional Taiwanese dishes! I ordered a hearty set meal for breakfast that consisted of Pork Cutlet Burger + Thick Soup with Fried Chicken Fingers + Milk Tea! The burger was normal. 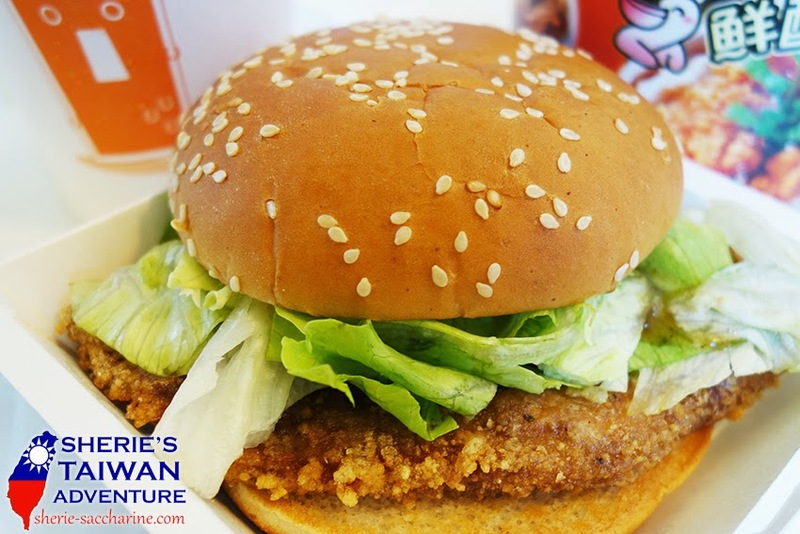 Although the Japanese Teriyaki sauce was good, the pork cutlet was too dry. The thick soup is a kind of soup with corn starch. The tasty hot soup with beaten eggs and coriander is very suitable for breakfast. However, the crispy fried chicken became too soft in the soup. Nonetheless, I think it was a great fusion dish! Just like your favourite McDonalds! So this "Fried Chicken" isn't just any fried chicken. 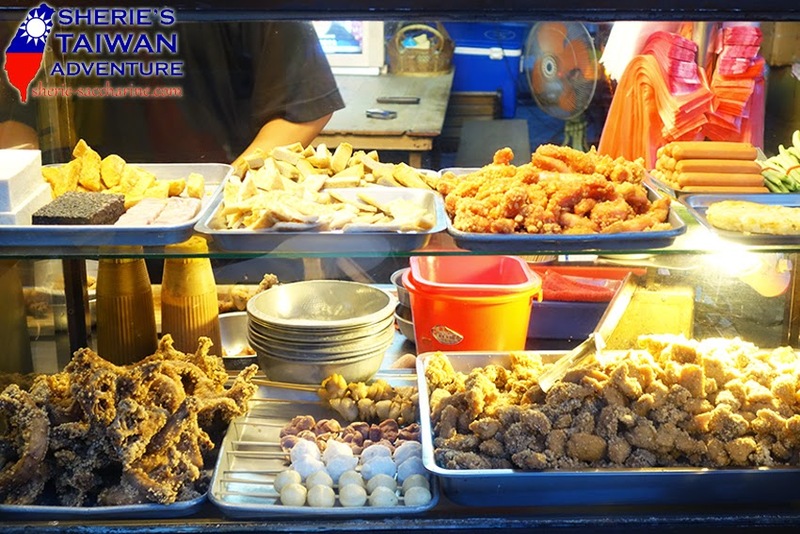 The roadside stall selling this snack has a wide range of foodies for you to choose from! We chose chicken, cuttlefish, long beans, tempura and pig blood glutinous rice cake! 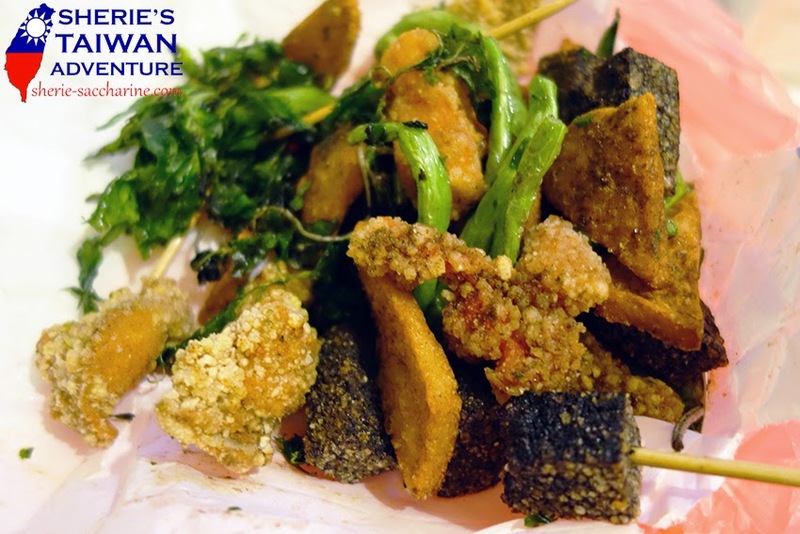 This crispy snack is best match with Taiwanese Beer! 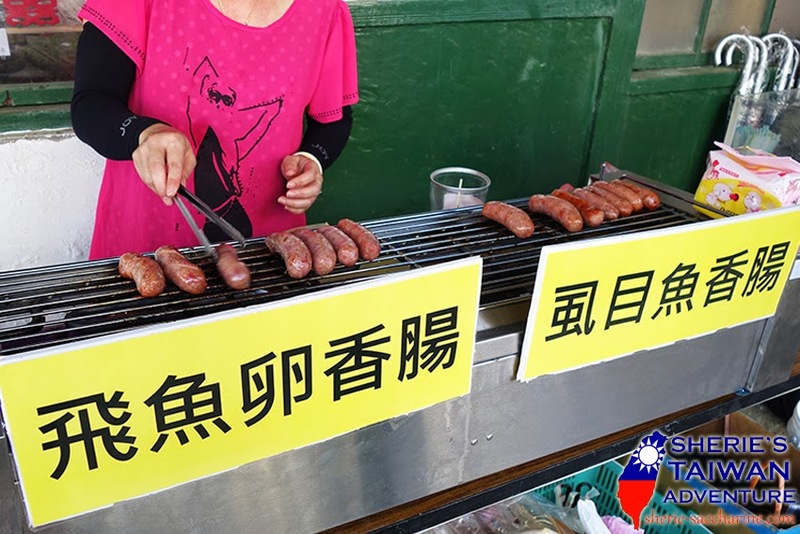 We had enough share of Taiwanese Sausages in Singapore. But I had never tried sausages with fish eggs. Every bite into the sausage bursted a mouthful of eggs, yummy and interesting! 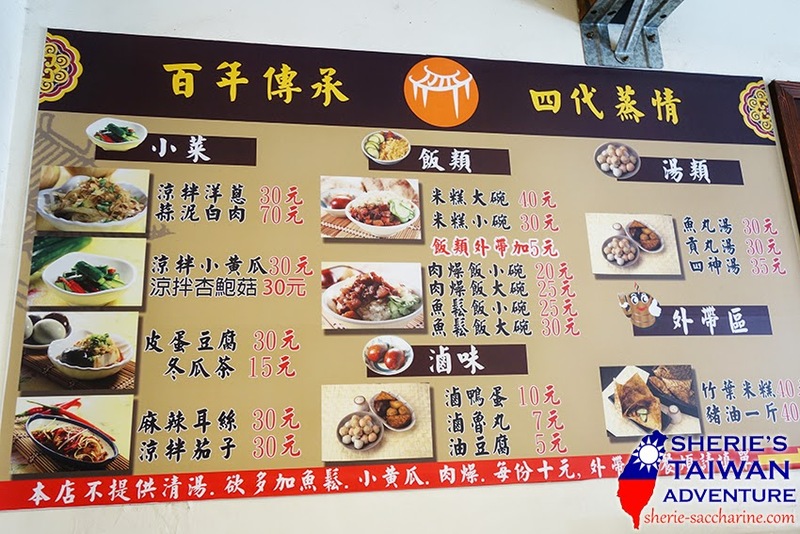 That's all I have for now, hope to have more yummlicious Tainan Food Log during my next visit. 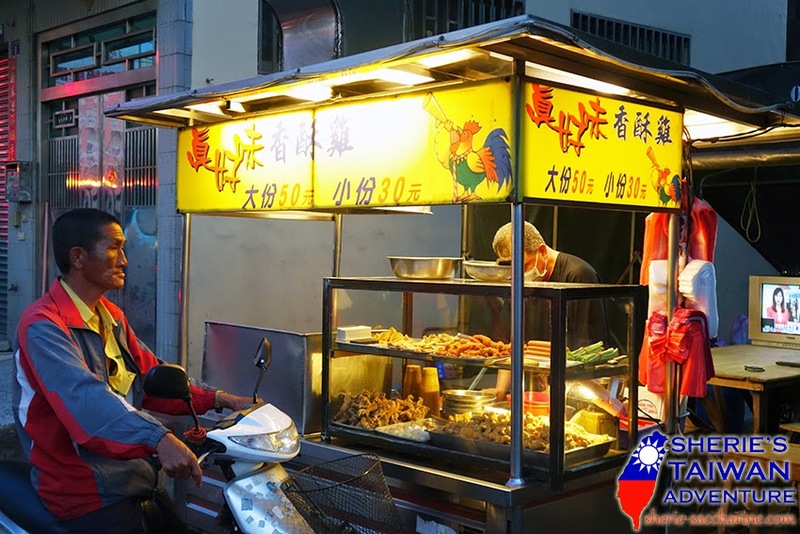 Having said that, stay tuned for more of my Taiwan Travelogue!